This weekend is set to be absolutely sweltering, reaching up to 27 degrees in the South-East and Midlands, even hotter than the Mediterranean! 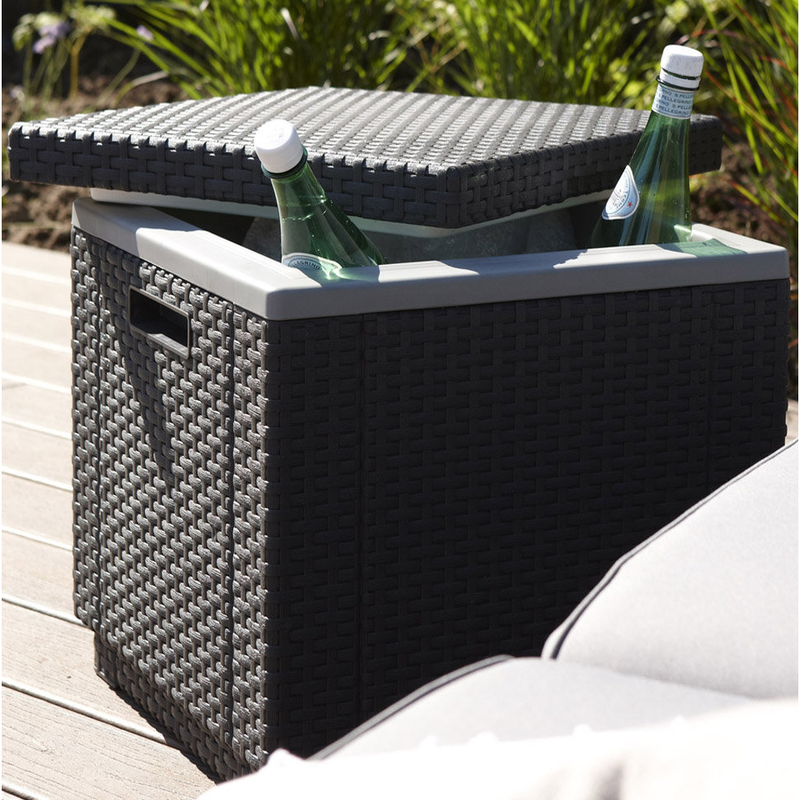 To celebrate our good fortune with the weather, we’re offering you a fantastic deal on Gardens & Homes Direct. 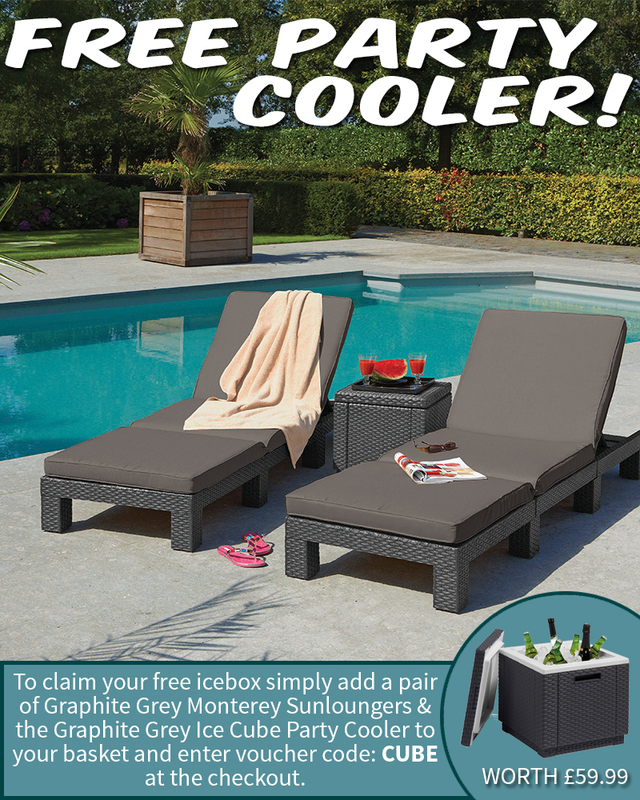 This weekend, if you buy two of our lovely, comfortable Allibert Monterey Sunloungers, perfect for spending a relaxing day sunbathing, we’ll throw in a FREE Allibert Rattan Ice Cube Cooler Table, for keeping your drinks cold while you enjoy the sunshine. Simply add the two products to your basket, then use the code CUBE at the checkout to claim your discount. Make the most of the wonderful weather with this fanatastic offer and get out in the Sun. 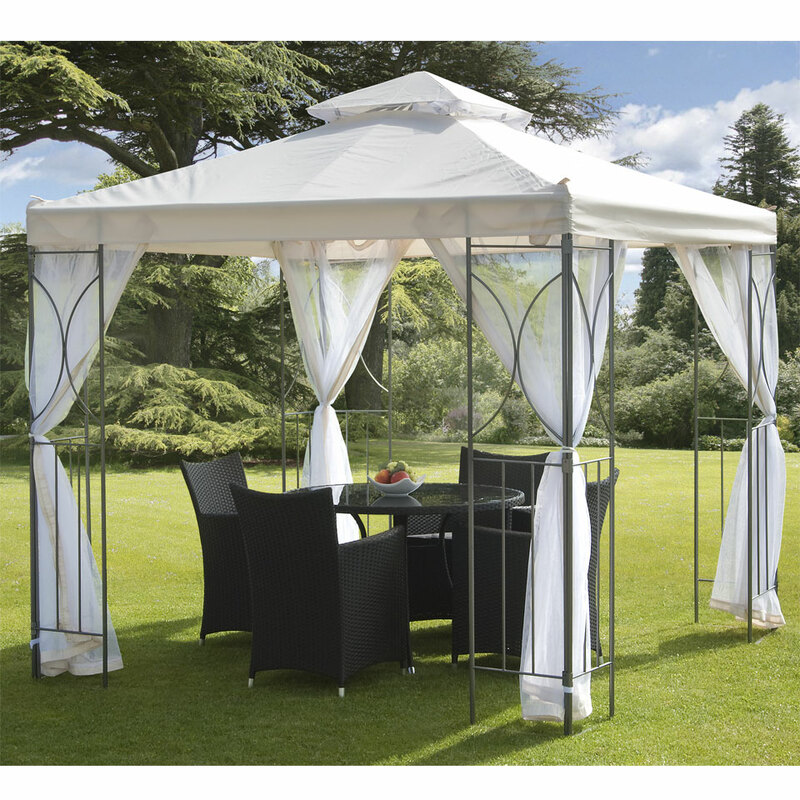 If that’s not enough, we have a garden gazebo, our best selling Polenza, now only £149.99 – great for outdoor dining in the shade. Great weather calls for great company, and nothing is better for that than a lovely meal in a Sun with friends and family. 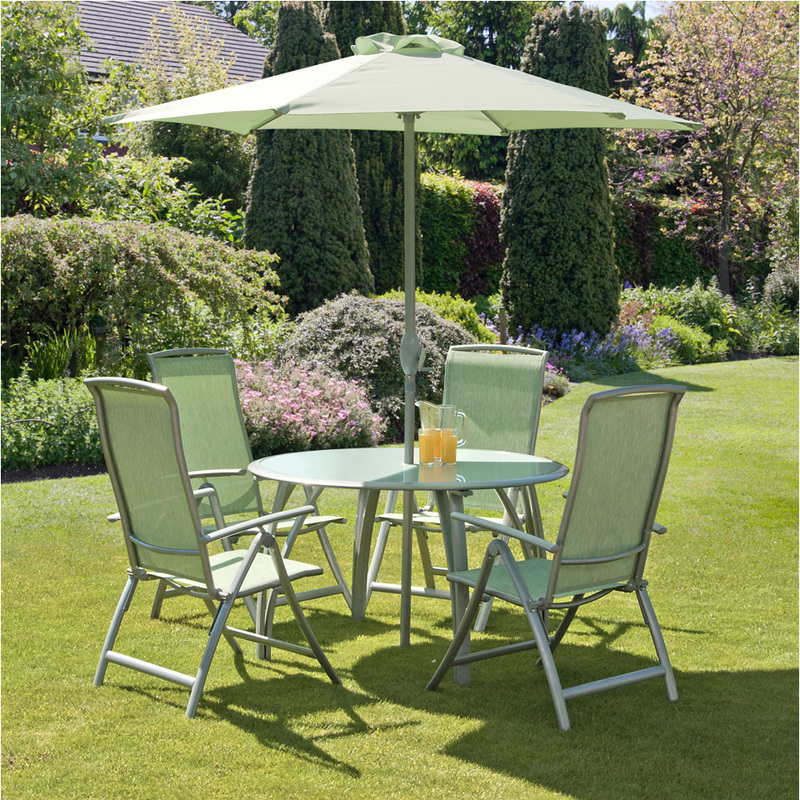 Our Havana Avocado 4 Seat Round Dining Set is excellent for enjoying a lovely meal in the garden, and is now only £349.99! 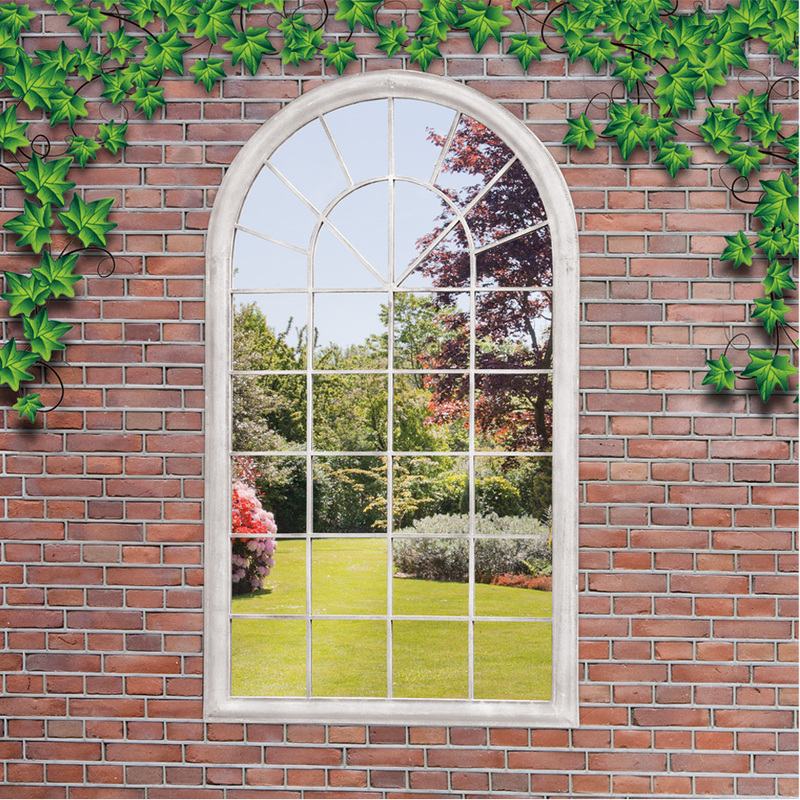 If you’re looking to spruce up your garden with some interesting decorations, then look no further than our Georgian Arched Window Garden Mirror, to bring a captivating illusion of depth and space to your garden in a charming Georgian design. 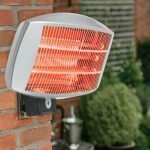 Works great at the end of a pathway, or as part of a decking or patio area. 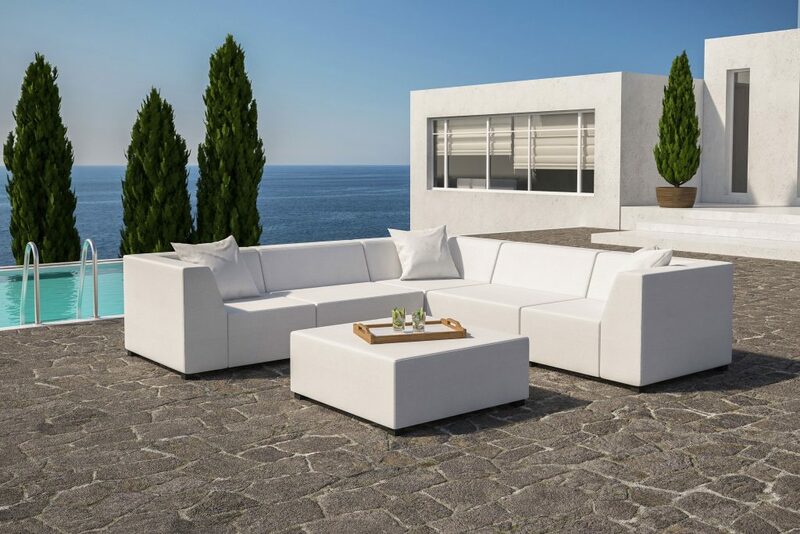 Finally, we think it’s worth taking a look at our luxury CoSi sofa range, which have proven to be very popular lately, and are perfect for Summers days in the garden. 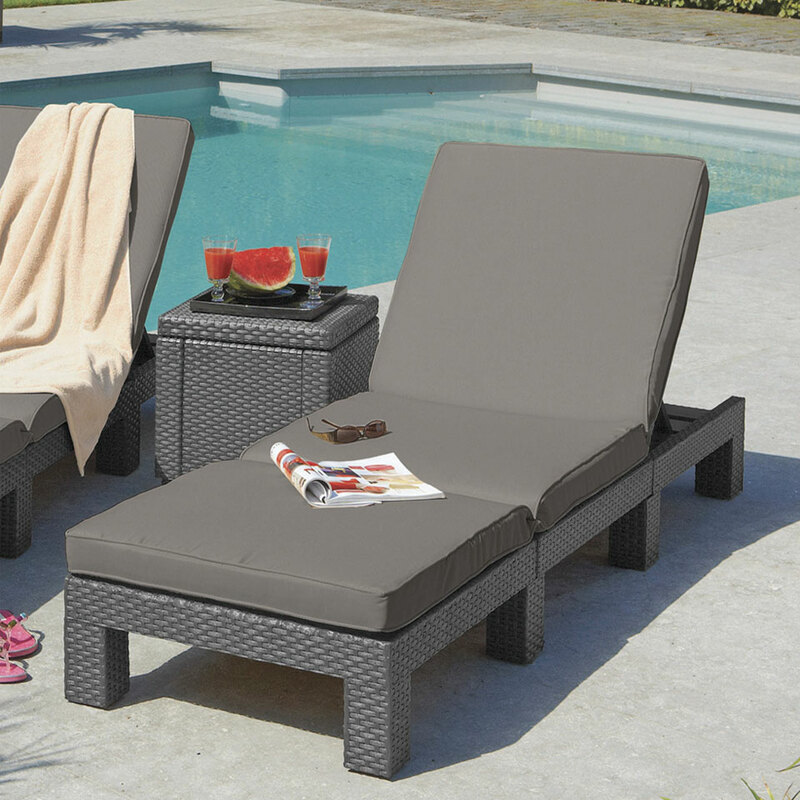 These high quality construction sofas are completely weather-proof and water-proof, which makes them great as poolside furniture. 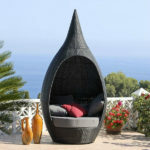 They’re available in a range of styles, sizes and colours. We’re sure you’ll find something you love in our weekend specials, so take a look and get ready for Summer! 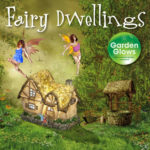 Are there fairies dwelling at the bottom of your garden?